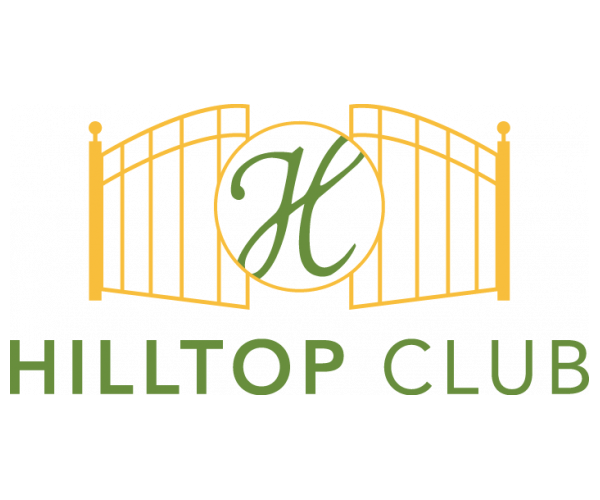 When it comes to Western Kentucky University housing, it doesn’t get any better than Hilltop Club. Located in Bowling Green just minutes from campus, our gated community features fully furnished 2-, 3- and 4-bedroom apartments with private bathrooms and spacious living and dining areas. Full-size washers and dryers also come standard. Plus, Hilltop Club offers a roommate matching program, fun resident events, and on-site maintenance services. What more could you ask for? To schedule a personal tour, contact us today. We can’t wait to show you around!